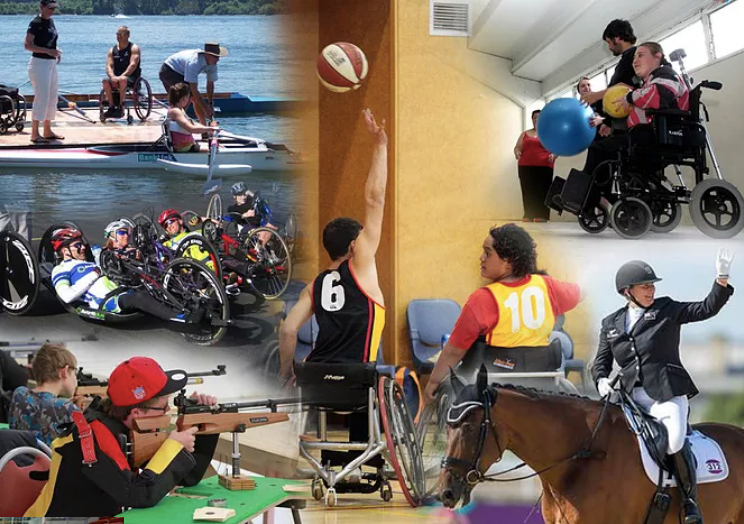 Parafed Waikato: Providing sport and recreation for people with physical disabilities and visual impairments. At Parafed Waikato we are all about promoting and providing sport and recreation for people with physical disabilities and visual impairments. With over 14 sports or programmes on offer you’ll find something you want to try. If not, let us know! Getting out and about with others is a big part of Parafed Waikato. Some of our existing members have met their best friends through Parafed Waikato. Remembering Parafed Waikato, by leaving a gift in your will, no matter what size, is a generous way to contribute to the future of the disability sector in Waikato and continue providing sport and recreation opportunities for people with physical and visual impairments. Please let us know if you intend to remember the Parafed Waikato in your will, by completing this form. This will enable us to thank you appropriately and stay in touch.